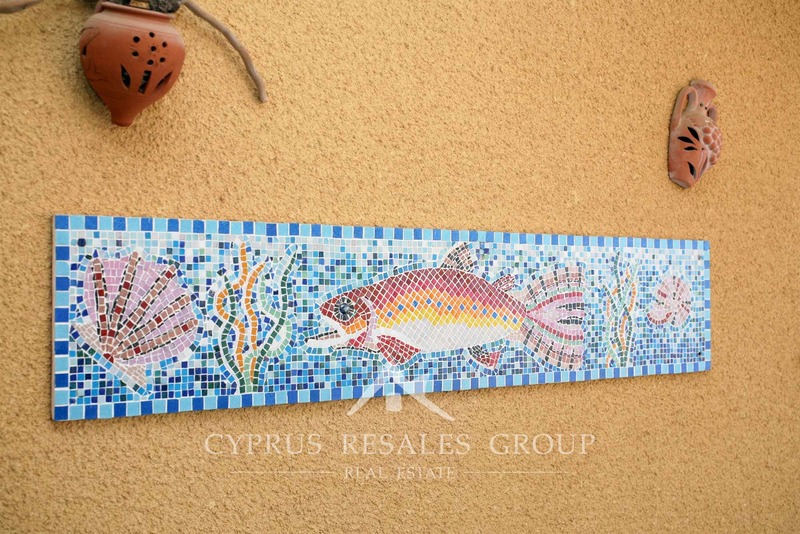 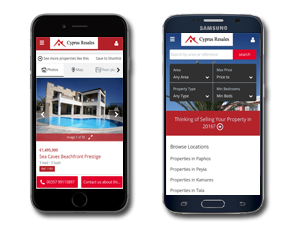 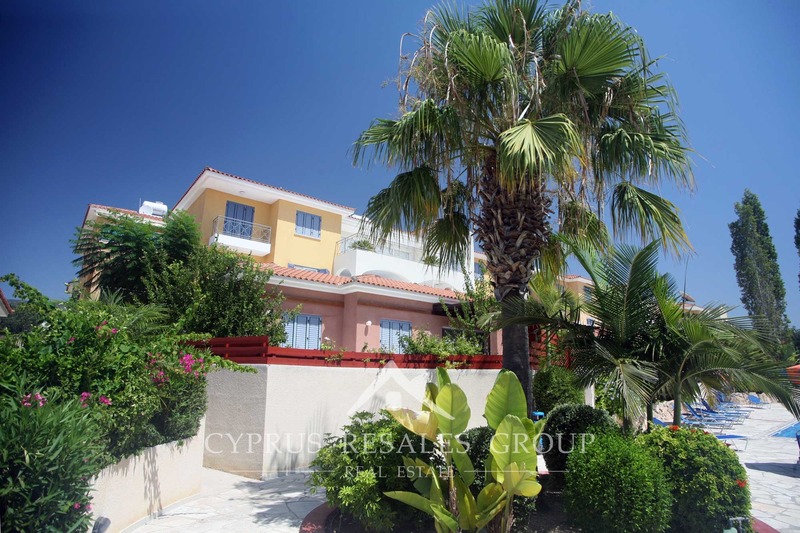 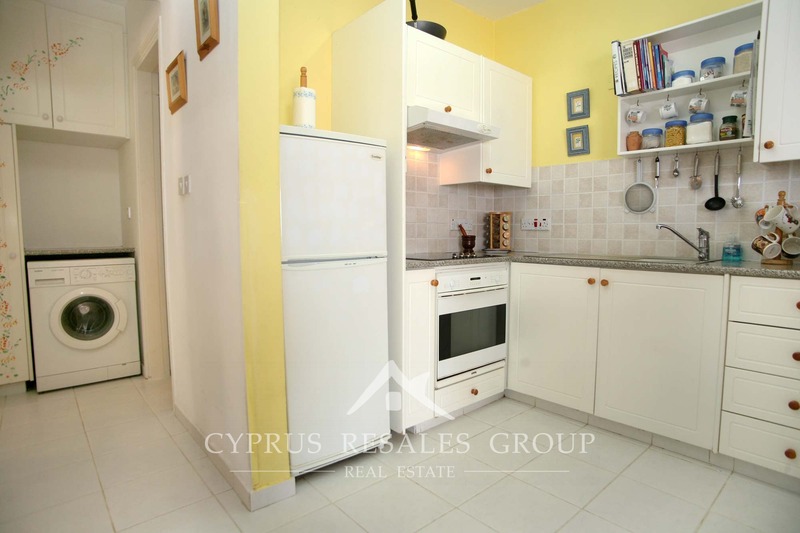 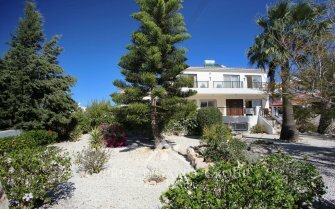 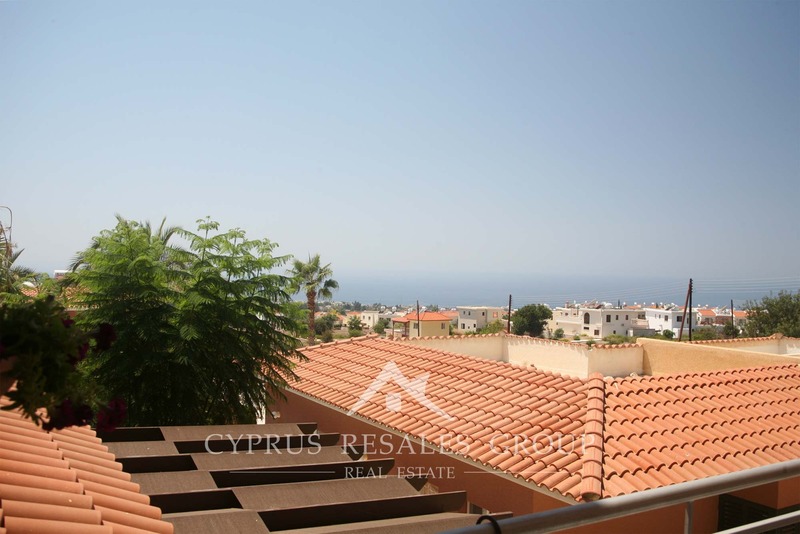 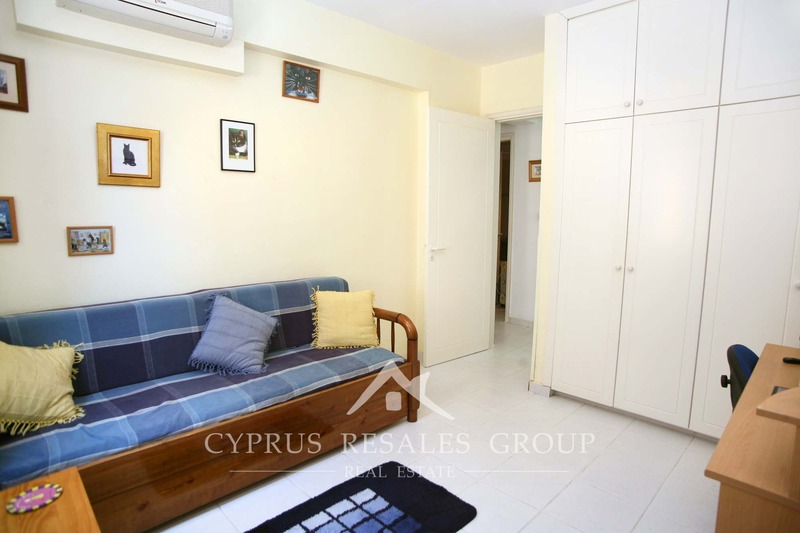 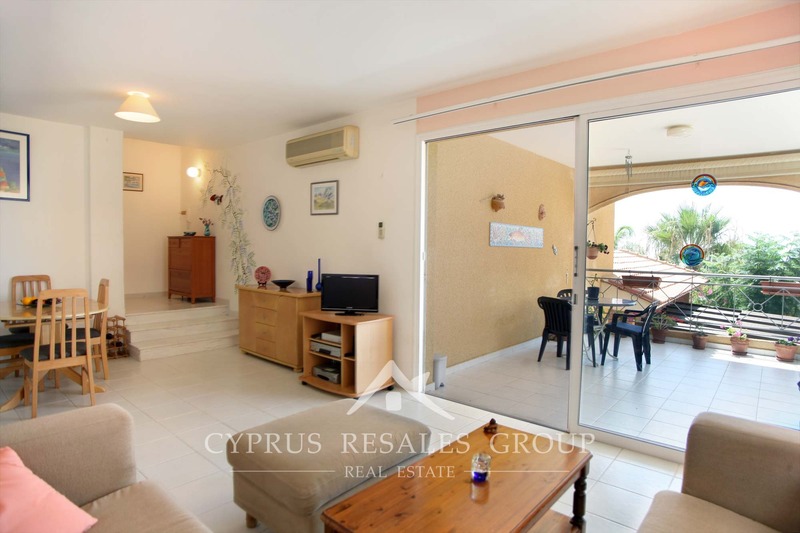 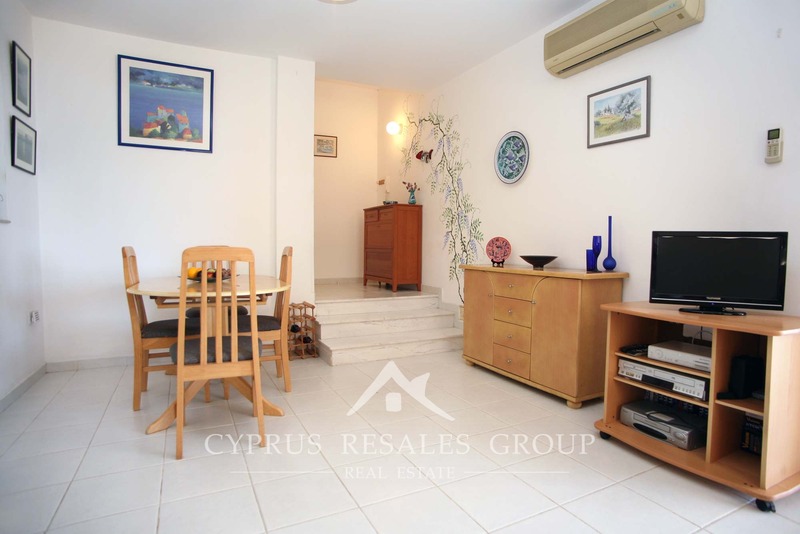 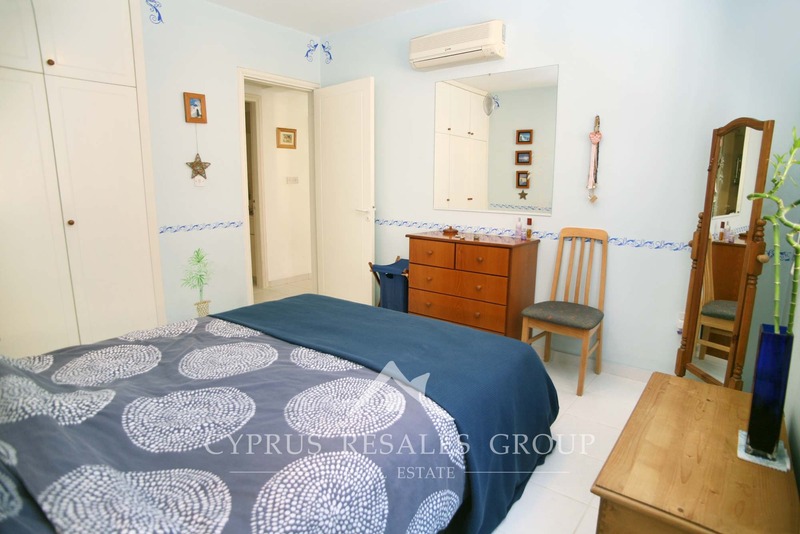 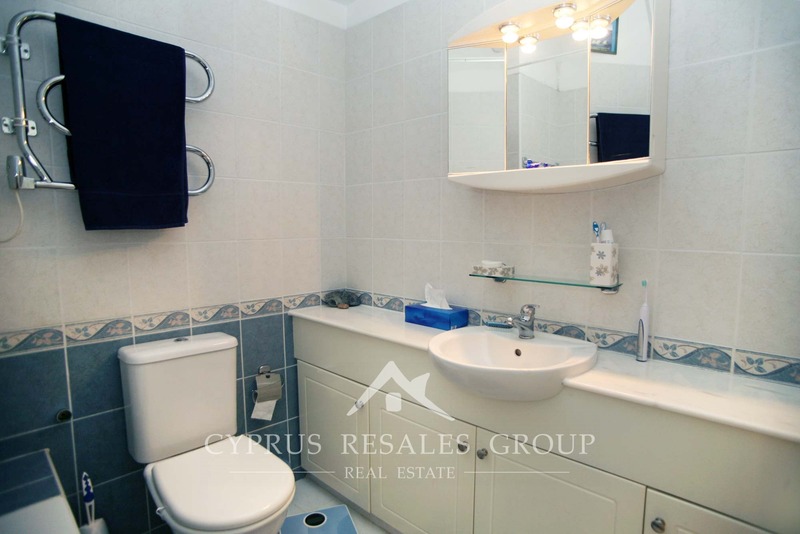 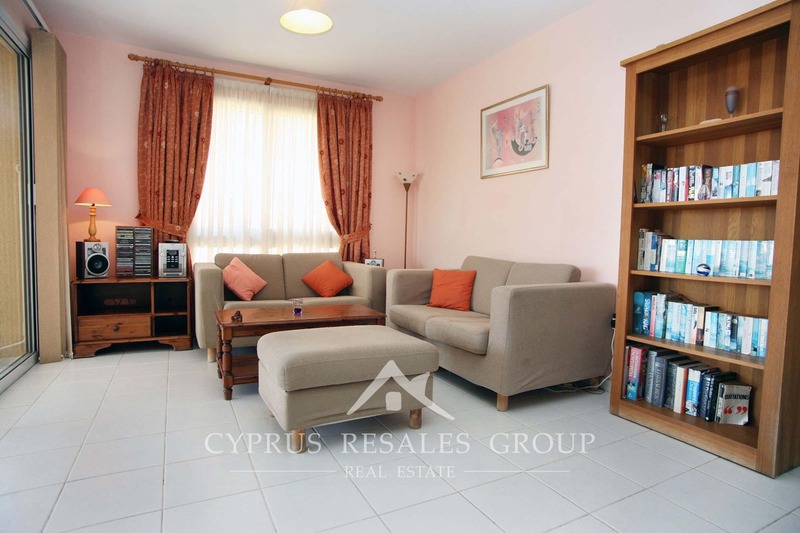 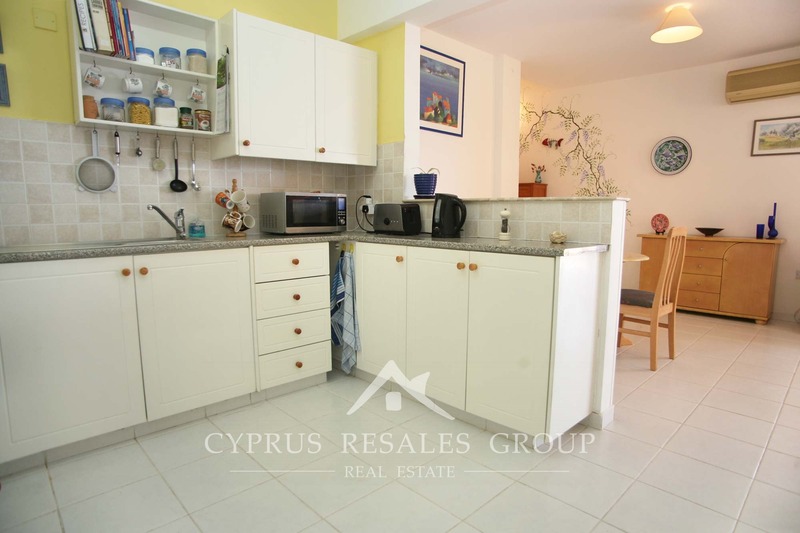 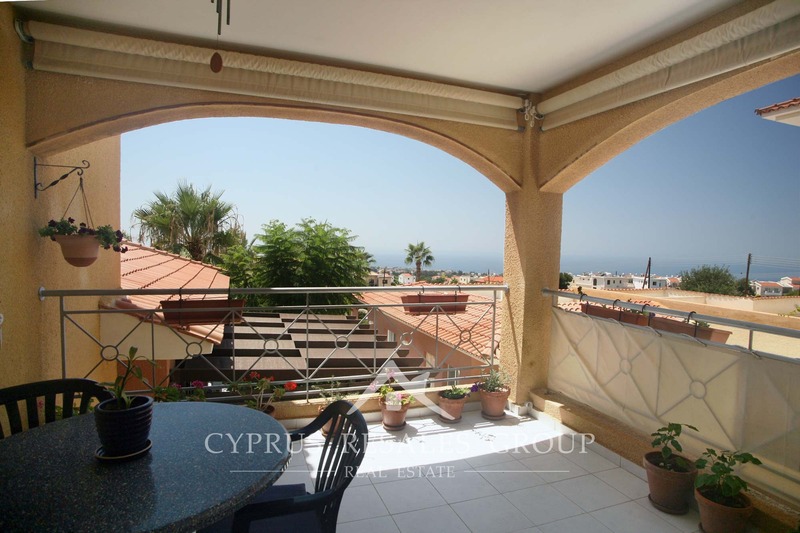 Cyprus Resales the leading estate agent for resale property in the Paphos district are delighted to bring to the market this 1st floor 2 bedroom apartment Pafilia Developers prestigious hillside development Tala Gardens. 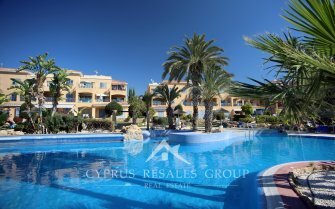 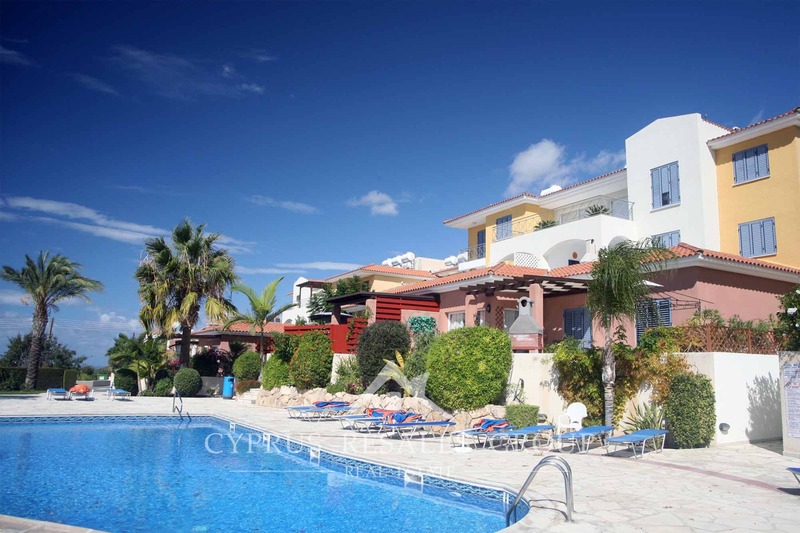 Escape the harsh Northern winter and swoop into this great apartment in the prestigious Tala village. 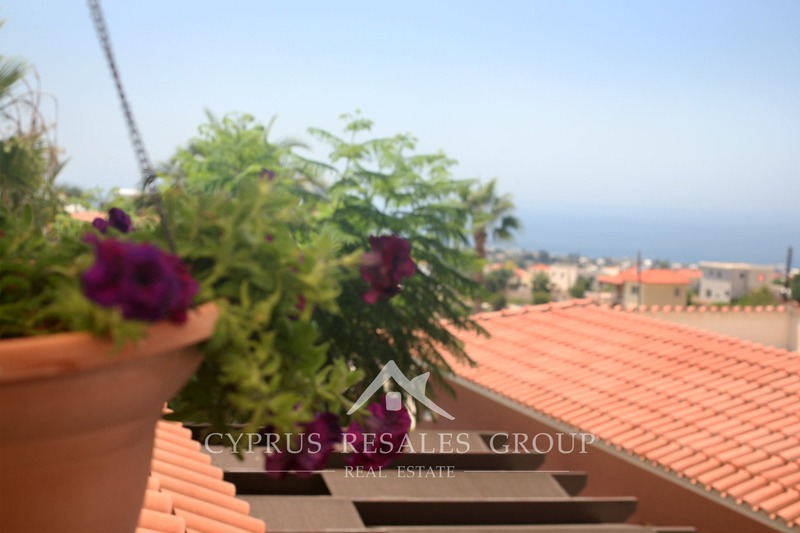 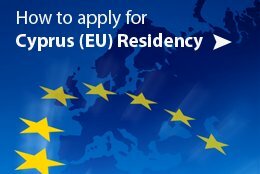 Complete with cracking sea views over the simply perfect gardens you will be able to walk to the village square and enjoy the best of Cypriot hospitality. 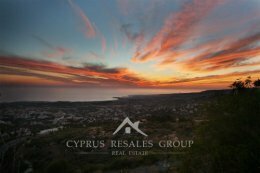 Or maybe catch a show at the near-by Tala amphitheater where varied live music events take place over the long Cypriot summers. 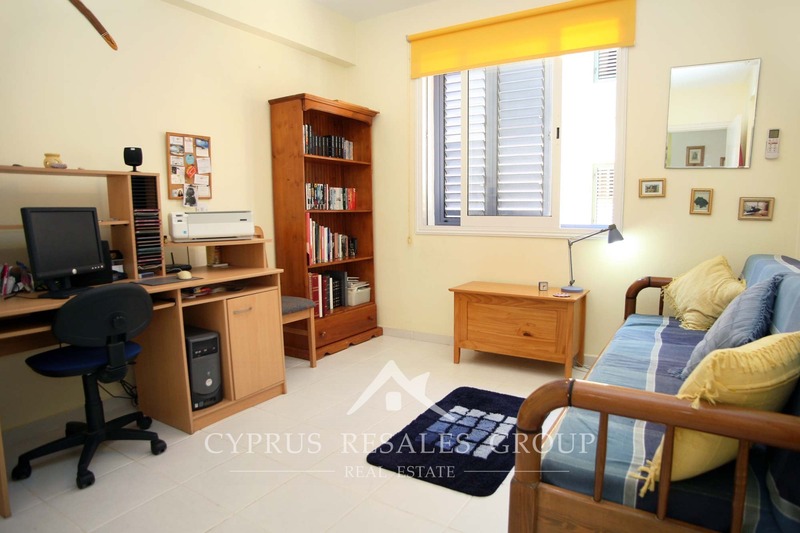 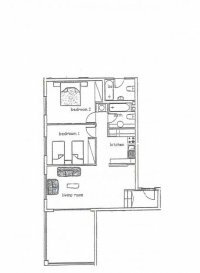 Occupying a quiet corner of the project this apartment is a extremely private with a large covered veranda shielding the property. 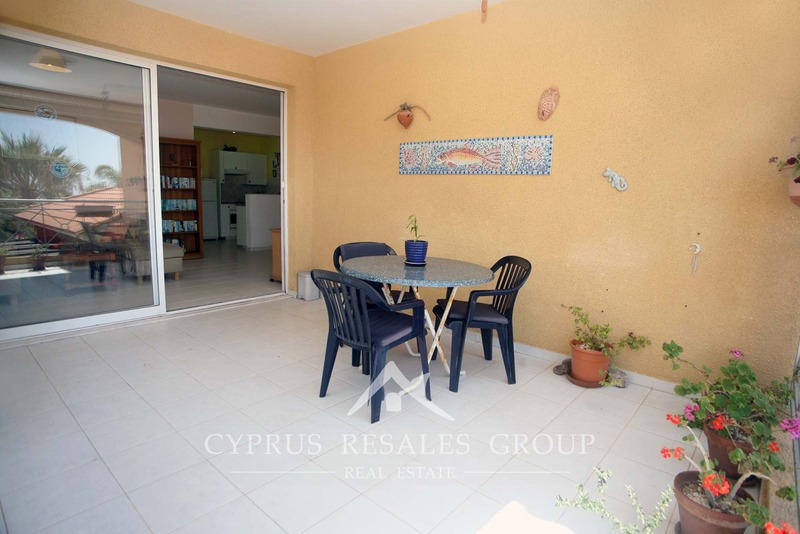 With patio doors and a large side window allowing lots of light flood into the open plan living /dining room area. 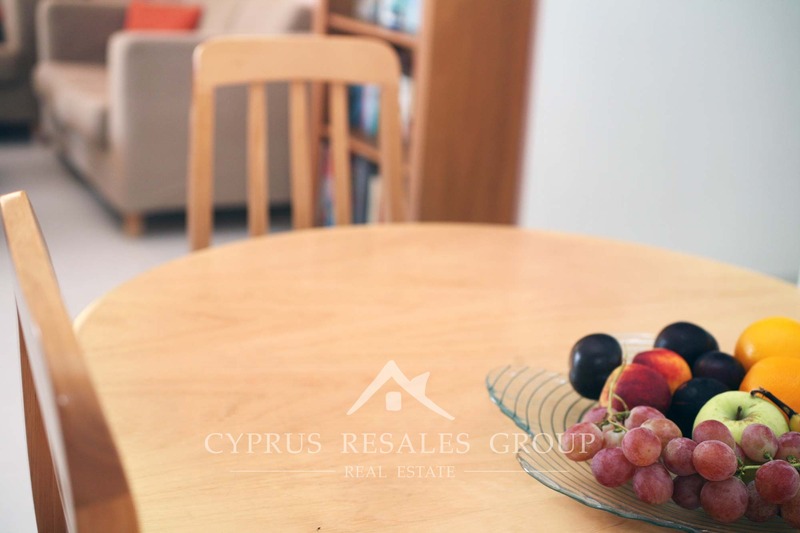 A good sized kitchen will perfectly compliment your new Mediterranean lifestyle where green salads and fresh fruit that will arrive in local shops hours after picking. 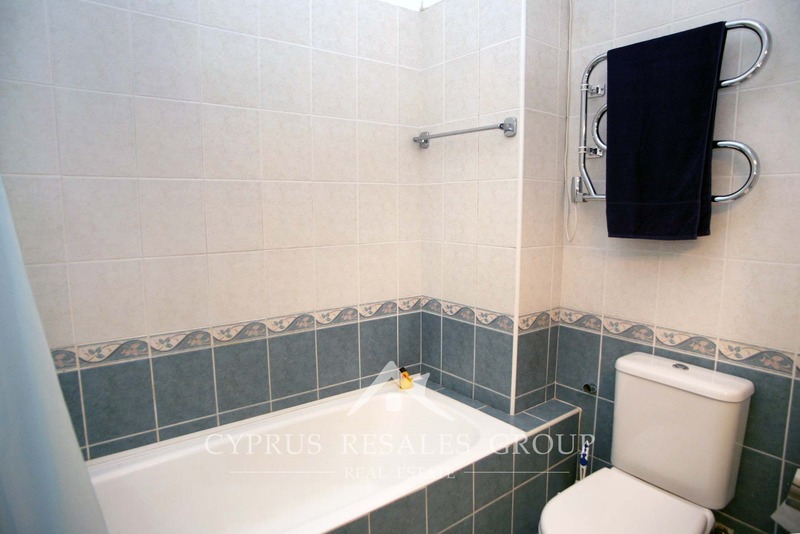 A full size family bathroom and 2 double bedrooms both with integrated wardrobes are both stipulated to the rear of the apartment with views over the Tala and Kamares Hills. 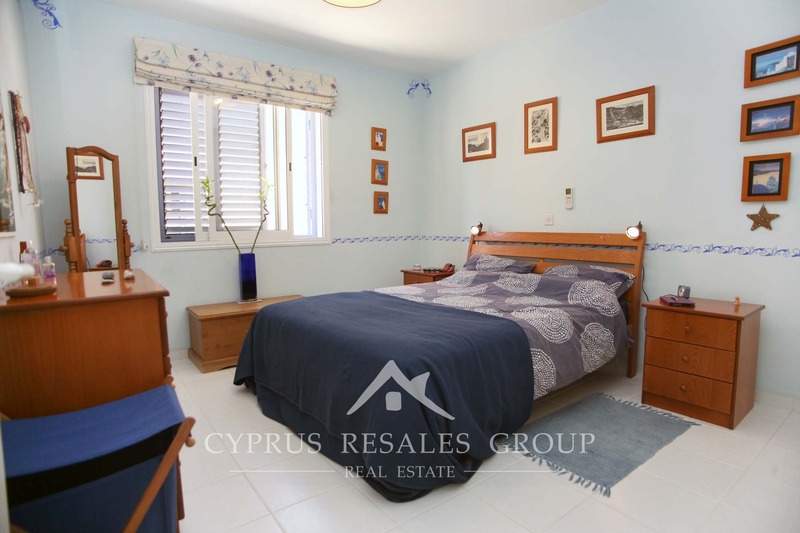 Tala Gardens is a premium project in a premium village now being sold at a bargain price. 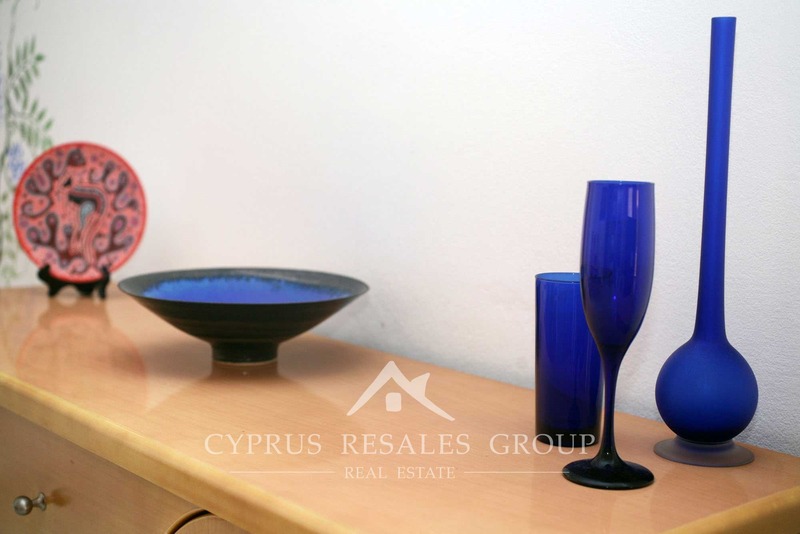 FULL TITLE DEEDS gives you the type of reassurance that you would expect and demand.